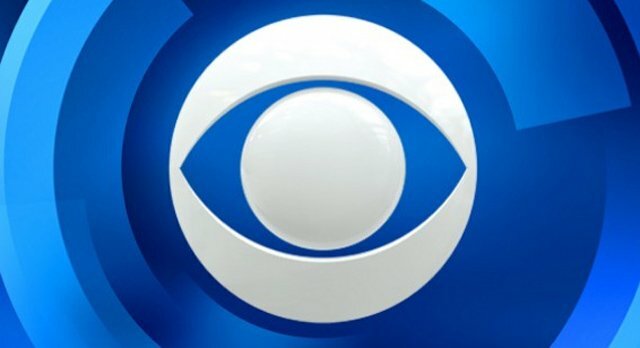 Deadline reports that CBS is currently in the process of developing a new military medical drama with Dynasty‘s Josh Reims to pen the series’ script. Reims will excuetive produce the series alongside Jerry Bruckheimer and Jonathan Littman along with Bruckheimer Television’s Kristie Anne Reed and Lance Krall through his Picture It Productions banner. The untitled series will give us an in-depth look at the complicated lives of the medical students, residents, and attending physicians residing at the elite Uniformed Services University. In the school, every doctor is also trained as a soldier whose patients can be anyone from a fellow service person to the President of the United States. The project is being made possible with the partnership with the Uniform Services University and the Pentagon. Bruckheimer is best known for producing action and drama films such as Top Gun, Pearl Harbor, National Treasure, and Armageddon but has an extensive television profile as well including CSI and its various spin-offs and the hit reality competition series The Amazing Race. The post CBS to Develop Military Medical Drama From Jerry Bruckheimer appeared first on ComingSoon.net.